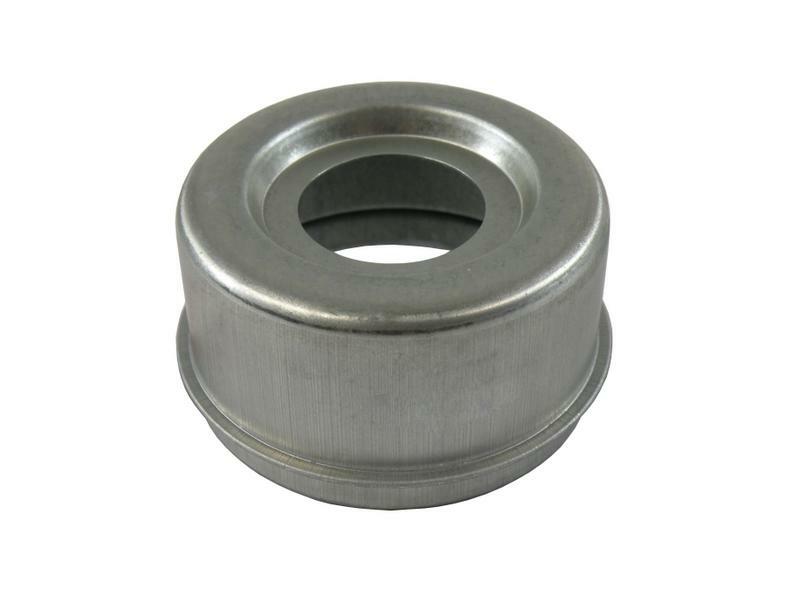 Replacement grease cap for Dexter E-Z Lube axles. Dexter number 021-043-02. Part is not manufactured by Dexter.